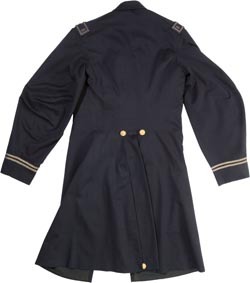 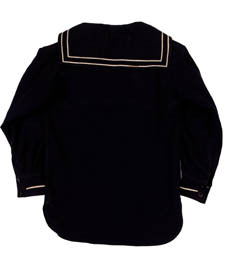 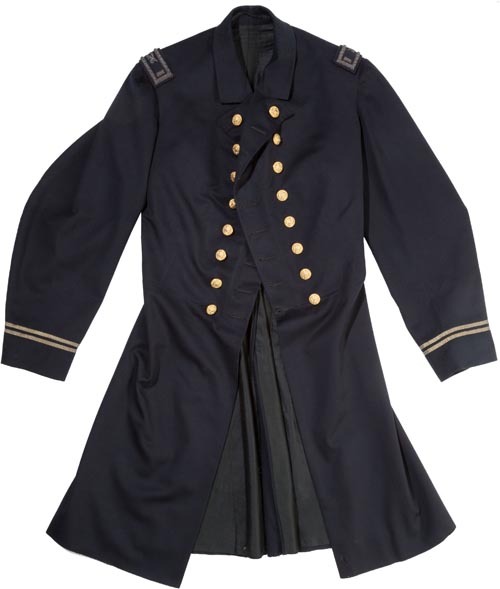 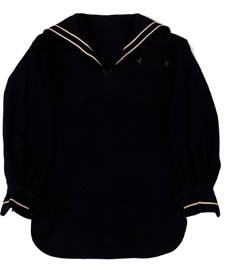 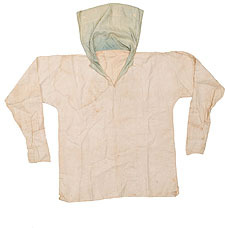 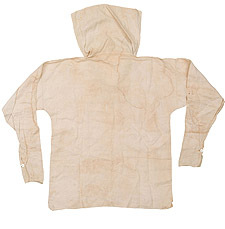 This coat image courtesy of Heritage Auctions. 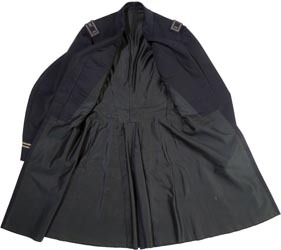 This frock image courtesy of Heritage Auctions. 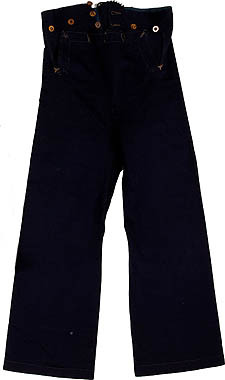 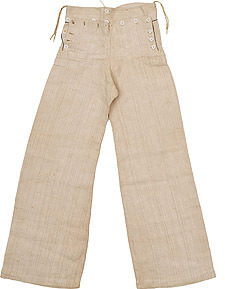 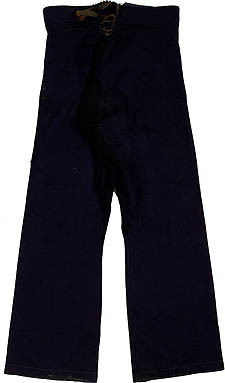 This trouser image courtesy of Heritage Auctions. 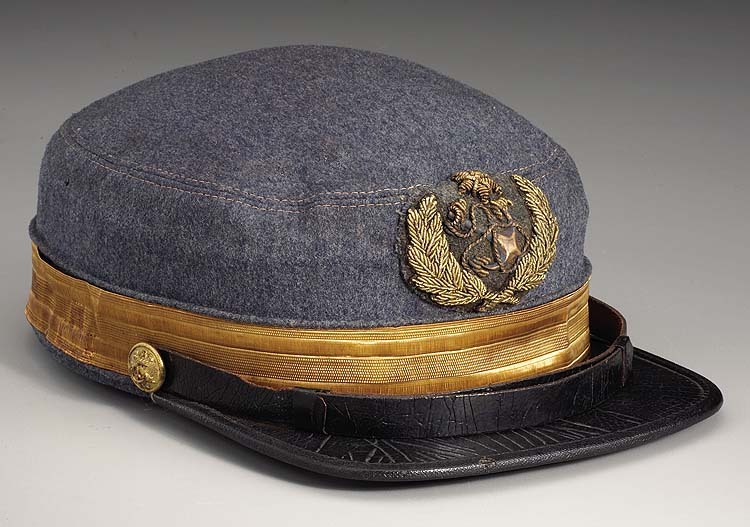 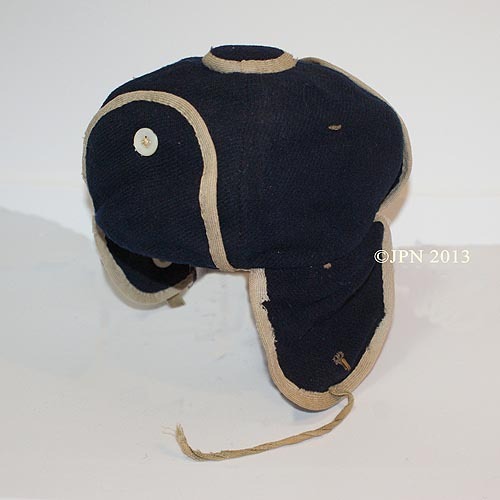 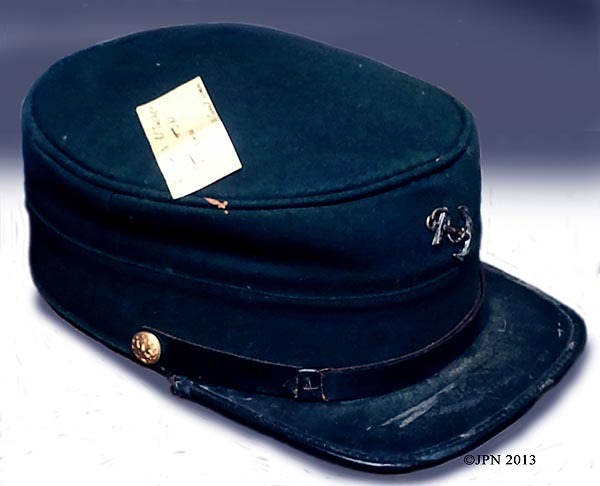 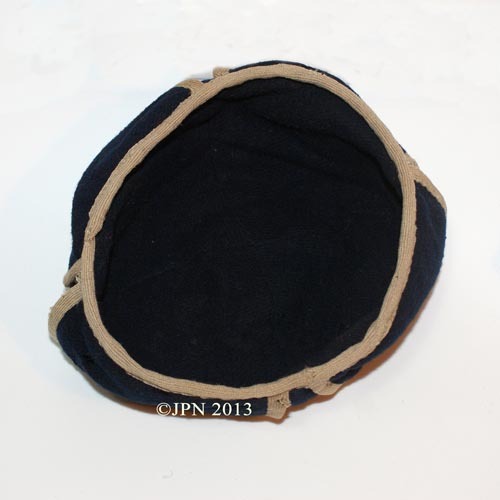 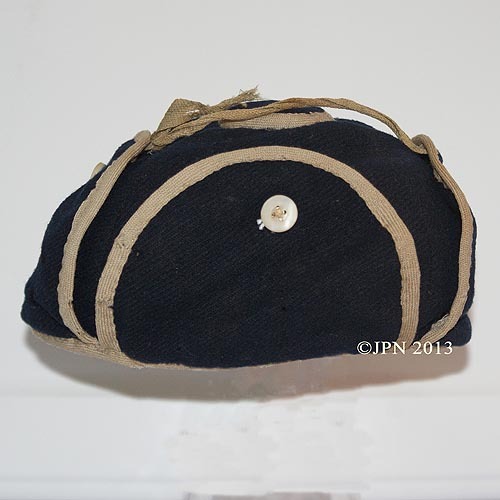 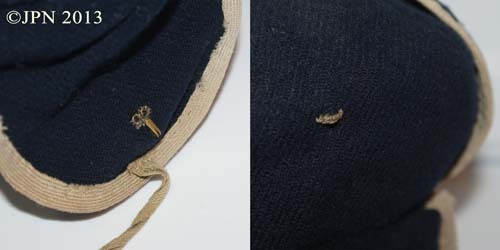 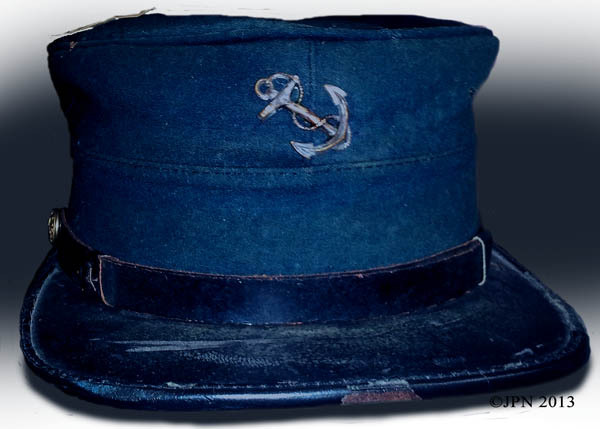 This cap image courtesy of Heritage Auctions. U.S. Navy Insignia Set, Cap Badge and Shoulder Straps, Lieutenant, early war variant. 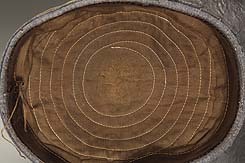 Gold and silver wire embroidery on black wool and linen backing. 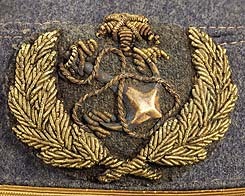 Line Officer’s Anchor. 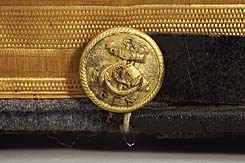 Gold wire embroidery on black velvet and linen backing. 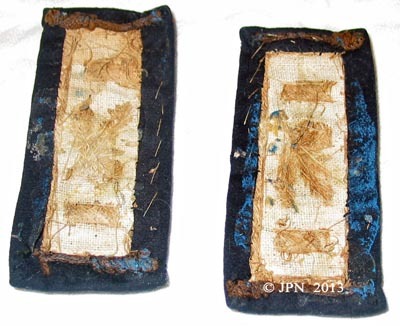 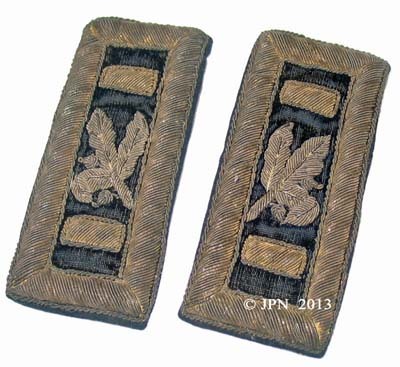 Two bars bordering Paymaster’s insignia. 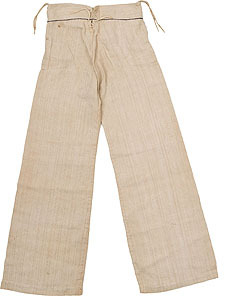 Bars were probably added at a later date to comply with new regulations in 1863. 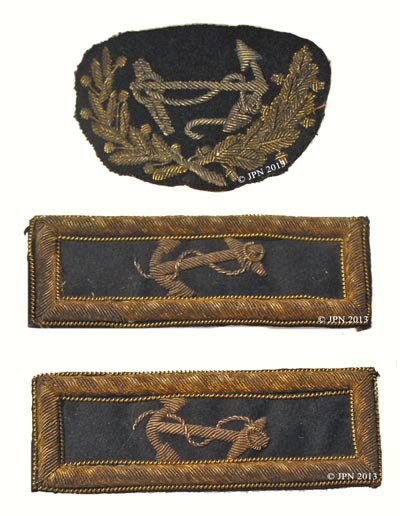 Gold wire embroidery on black wool backing. 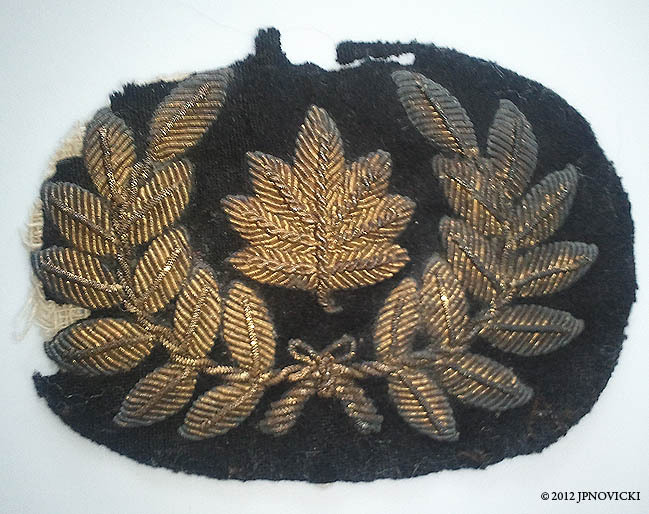 Wreath surrounding oak leaf.